Staying warm and comfortable in the mountains depends on so much more than Gore-Tex and down filled jackets. When shopping for winter sports apparel, many people focus only on what’s on the outside. Style and colour are important, but in the backcountry but you need to make sure you have a layering system that works to keep you both warm and dry. 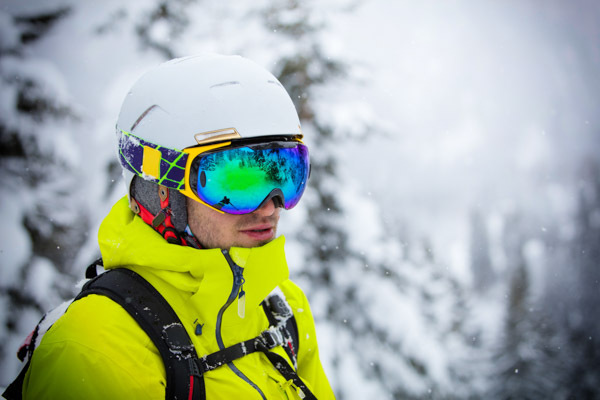 As you move from resort skiing to backcountry skiing or snowboarding waterproofness, breathability, insulation and sweat-wicking ability all become the chief considerations in the items you buy. If you want to get through the coldest, snowiest of days in the backcountry, you’d be remiss to not be wearing the best base layer for backcountry skiing and snowboarding. In this post, we’re going to walk you through the best and worst base layer choices available in stores today. Firstly, let’s take a look at what not to wear. Cotton. Why is cotton bad for winter sports? Cotton is quite possibly the worst type of fabric anyone can wear on their body in the mountains. While it may have half-decent insulating properties when you’re standing still, once you begin to sweat from touring up a slope or take a fall in the powder, cotton will stay wet. Any cotton clothing touching your skin will absorb your sweat like a sponge. This applies to socks and underwear, too, so keep any cotton garments for your dry change of clothes in the car or at the lodge at the end of the day. One of the most popular fabrics from the last few decades has been polypropylene. The close cousin of “Polypro” is polyester, which helps give garments a softer feel and slightly added warmth. The advantages of synthetic base layers include a reasonable price tag (usually), unmatched sweat-wicking properties and a fast dry time. However, the slick fibres of Polypro are an excellent breeding ground for odorous bacteria – hence the need to wash the garment after most uses. A lot of outdoor clothing companies add an artificial treatment such as recycled silver to help combat synthetic stench, but synthetics can’t match the natural anti-odour properties of wool. The fabric spun from the wool of Merino breed of sheep has exploded in popularity in the last decade or so, largely due the global success of New Zealand apparel brand Icebreaker. The biggest sell is that the merino garment can be worn over and over with far less stink than synthetics. The fine, scaly fibres naturally resist the buildup of smelly bacteria. Merino wool has an extra incredible warmth to weight ratio, good breathability and wicks sweat reasonably well, however merino is more expensive and has had issues of durability in the past. Many merino brands are now adding synthetic fibres such as nylon to the weave in order to increase the garment’s resistance to pick holes and tears, thereby lengthening their lifespan. 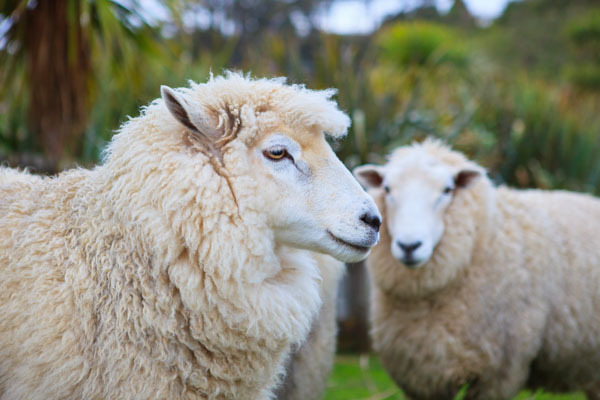 The fibres of merino wool are much finer than those of regular wool which is one of the reasons it doesn’t itch nearly as much. But it can still irritate the skin after long periods of wear, especially for people with body hair. Many backcountry skiers and snowboarders will accept that a small amount of itch as a trade-off to the other favourable properties of merino wool, but it all comes down to personal preference. 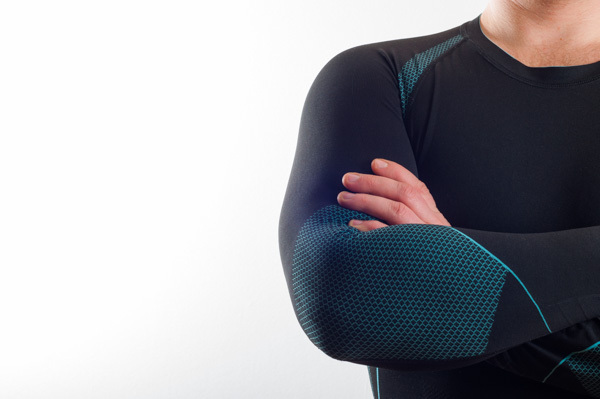 Those looking for a third option for their backcountry skiing and snowboarding base layers can try bamboo. It’s natural, sustainable, odour-resistant (not quite as good as merino, but still pretty good) and it’s more durable than wool with a softer feel than both wool and synthetics. It’s also more affordable, closer to the price point of polypro. 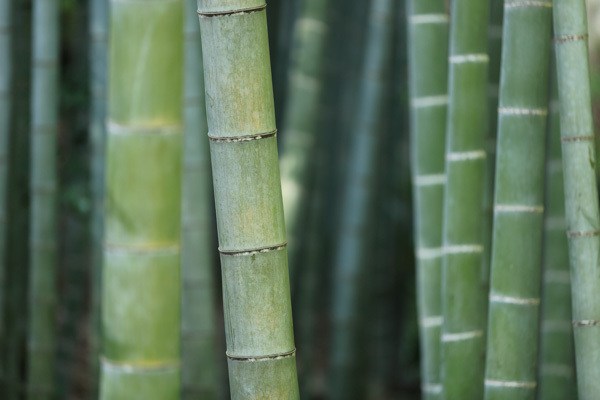 Bamboo is still far from being widely available as a winter sports product but more companies are adopting it either as a pure fabric or blend with merino. Choosing the best base layer for backcountry skiing and snowboarding is a personal choice, but it’s worth having the option to choose between the two depending on the weather. For example, cold days where you expect to sweat minimally are great for full merino base layers, whereas warmer days of ski touring (or people who perspire more heavily) are more suitable for synthetics. Everyone is different, so experiment with what base layer works best for you in different situations. And if you’re packing for a trip (here or anywhere else) and have any questions about laying or base layers for backcountry skiing and snowboarding you can always drop us an email or leave us a comment on Facebook, Twitter, or Instagram – we’d be delighted to help!